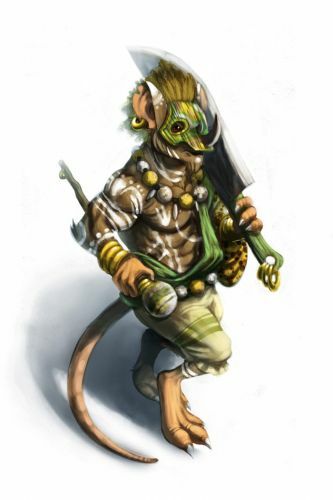 The Conqueror Mouse is a breed of mouse found in the Tribal Isles region. They are known to drop Savoury Vegetables in Nerg Plains. The Conqueror mouse is trained to attack with brutal force, disarming and destroying traps. Failing to capture this mouse often leaves hunters' courage crippled. The Nerg tribe relies on these warriors to expand their territory and explore new lands. Conqueror mice have no specific preference for any kind of cheese. The Conqueror Mouse drops the Nerg Egg during the annual Spring Egg Hunt. During the Spring Egg Hunt 2011, Conqueror mice began dropping a bonus Nerg Egg as loot for hunters who had obtained the Rocket Rabbit Mallet. They dropped the same loot the following year during the Spring Egg Hunt 2012 event for hunters who had obtained the Eggscavator. The Conqueror mouse began dropping Nerg Power Charms as loot on 29 July 2011, and for the duration of the Tribal Bonus Loot Weekend. This page was last edited on 18 September 2014, at 19:28.